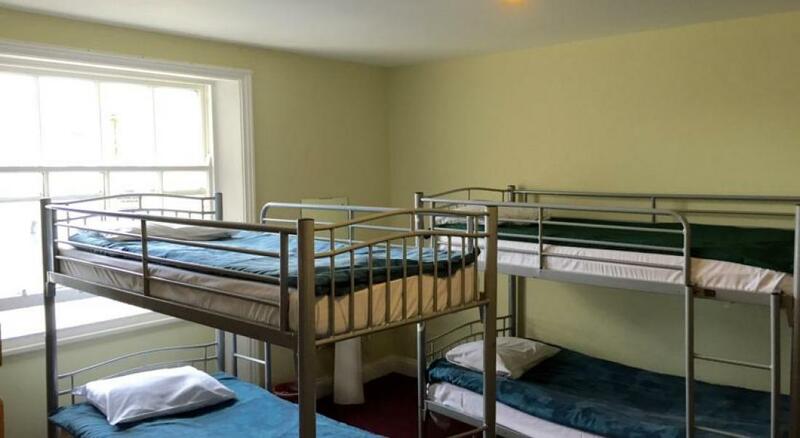 Acacia Hostel is situated at one of London's most sought after area. Located in South Kensington, it is flanked by Cafes, Pubs and Clubs. It is at a 2 minutes walking distance from South Kensington Tube station and bus services. 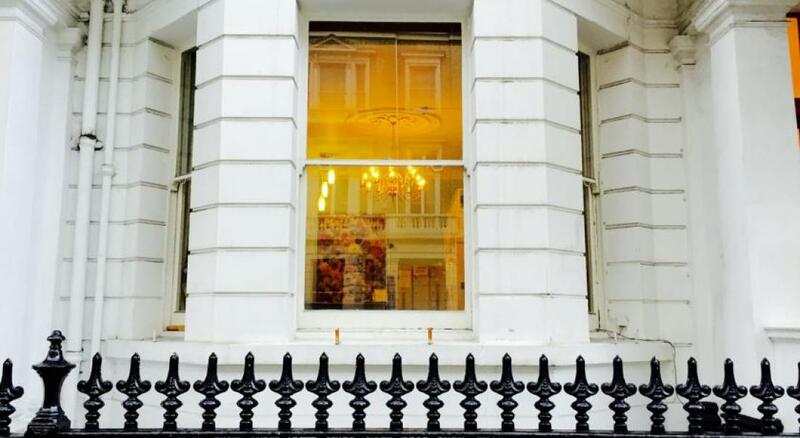 Acacia Hostel is located at walking distance from the famous Harrod's of Knightsbridge. Acacia is a hostel of understated style, in keeping with its classic heritage and garden square outlook. Your needs and comforts are totally taken care of within an interior that speaks of today's South Kensington. Our rooms and services that spell relaxed comfort and easy friendly reception area that just say welcome. 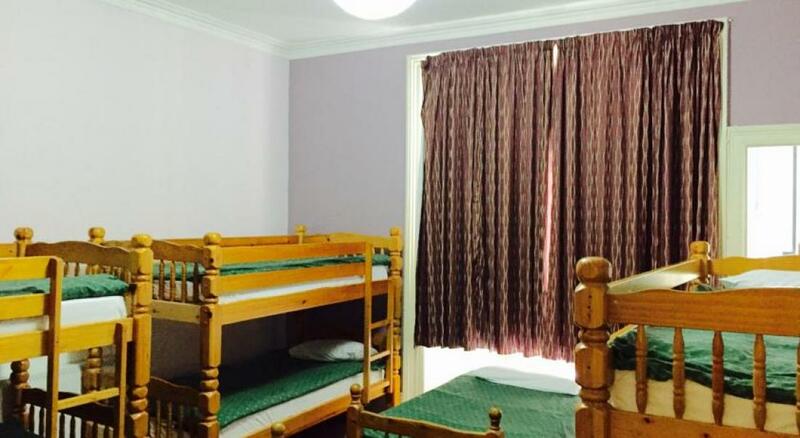 Acacia Hostel is situated in the fashionable South Kensington area of London and offers rooms and beds at reasonable price. 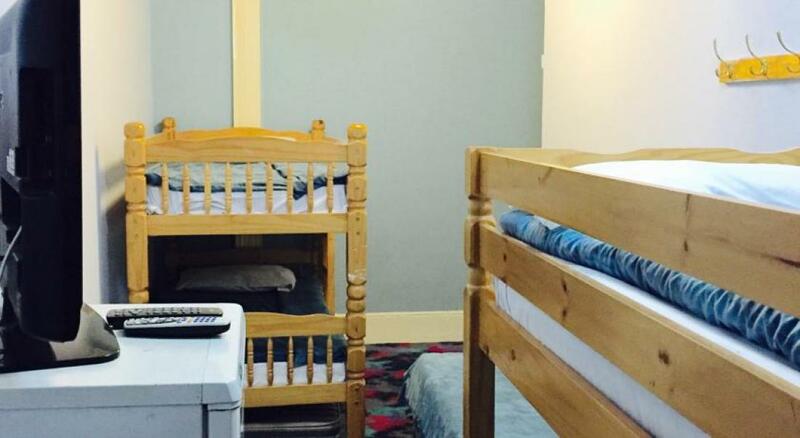 Cancellations for this hotel can be made free of charge until 3 day(s) before arrival. The guest can cancel free of charge until 3 days before arrival. The guest will be charged the first night if they cancel in the 3 days before arrival. For Group Booking Reservation must be cancelled before 2 weeks of the arrival date. In the event of a no show, or a late cancellation with less than 48hrs notice prior to the date of arrival, one nights payment will be charged, and deposit will not be refunded for regular bookings. For any group bookings cancellation is accepted only before 4 weeks of the check in date. Acacia Hostel is not responsible for any loss due to changes in exchange rate in case of cancellation or refunds. IT IS REGRETTED THAT NO LIABILITY CAN BE ACCEPTED FOR THE PROPERTY OF CUSTOMERS. Your payment transaction is done via PayPal.